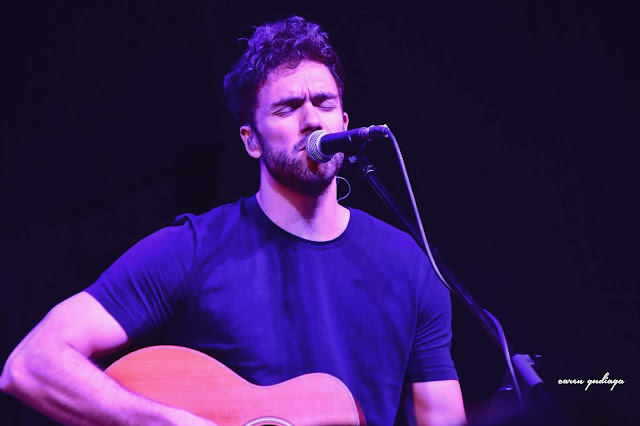 Andy Brown, lead singer of English band Lawson, returned to Manila following his band's 2013 & 2015 series of shows for an acoustic concert at the SM North SkyDome. 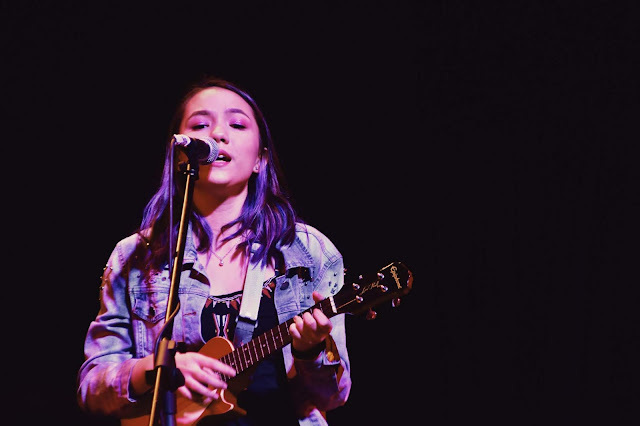 The intimate night was kicked off with a meet and greet for VIP ticket buyers wherein fans were able to talk to the singer, get a poster signed, and have a picture taken with their favorite singer. Following the meet and greet, Steph Martell made the night more relaxing with her voice as she opened the concert. 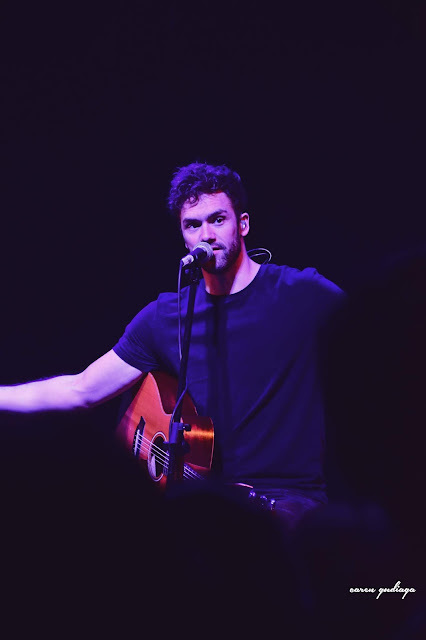 Andy Brown performed his original songs as well as hits made by his band to serve fans with nostalgic feels. 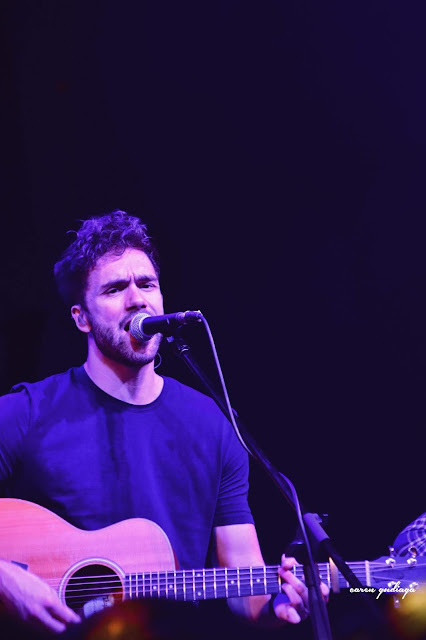 The concert started with songs off "Cedarmont", his debut album, namely "Talk of The Town", "Lay With Me", and Lawson tracks "Learn To Love Again", and "Taking Over Me". The next part of the concert also featured alternating songs by Lawson and off his own record. He proceeded with "Put That Record On", "Keeper", "When She Was Mine", "Broken Hearted", and "Juliet". The most exciting part of the show was probably when the English singer teased a comeback of Lawson. 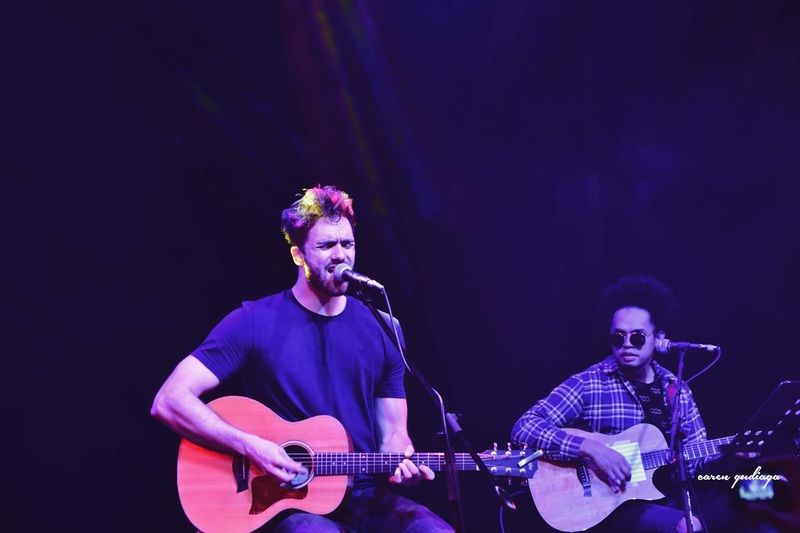 He expressed that maybe in the following year, Lawson will be back in Manila with new music. The night ended with "Landslide", a song about running into your ex, "You Had Me At Hello", "Honey", and all-time favorite Lawson songs "Where My Love Goes", and "Standing In The Dark". 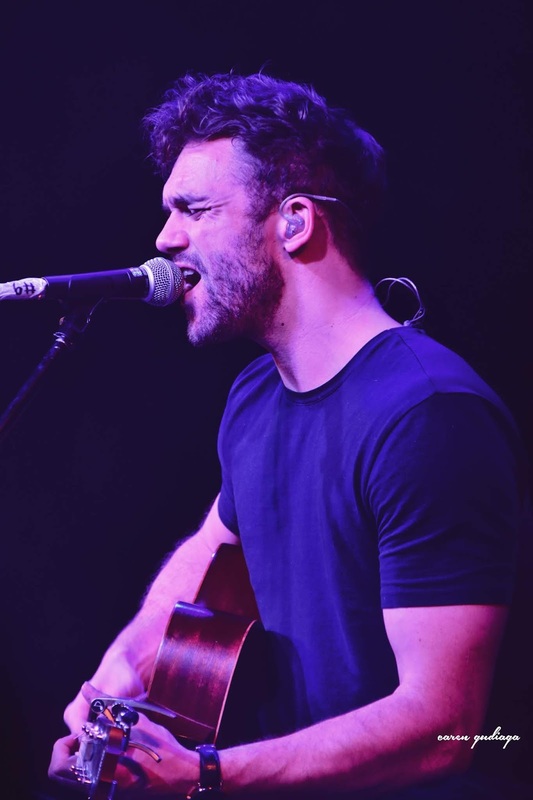 Even after it's been long since Lawson's last album, it's refreshing to see Andy Brown still doing what he loves the most, performing for his fans. 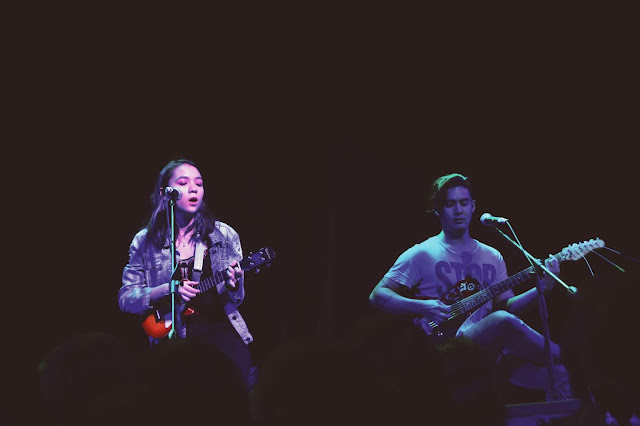 The concert reminded us that love for a certain band simply will not go away as we can always go back to these concerts wherein we can sing our hearts out to songs we once jammed to (and still are jamming to) along with people who share the same love for the artist/band.